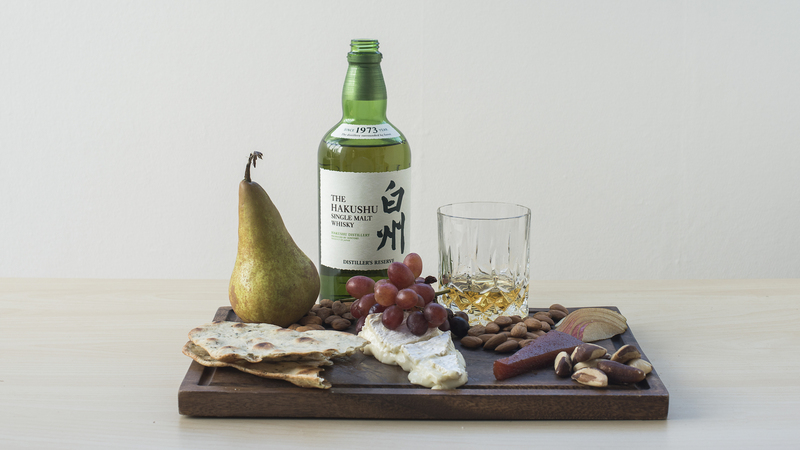 Whisky is not traditionally designed to pair with food the way that wine and many beers are. That being said, we can’t survive on drams alone. 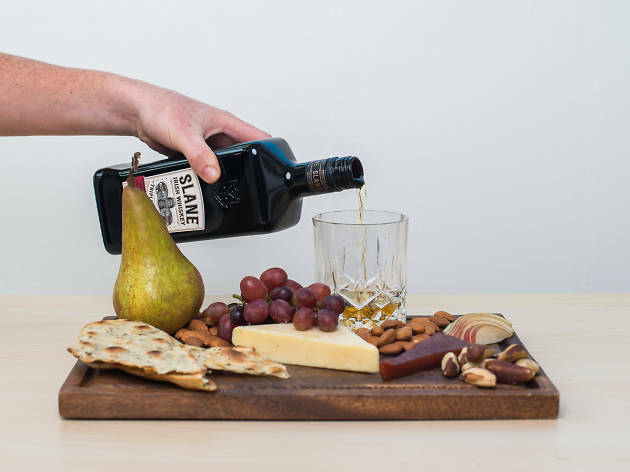 Cured meats, oysters, nuts, dried fruit and chocolate are just a few of the things that can pair well with whisky – but we recommend going with cheese, as it’s social and often goes well. 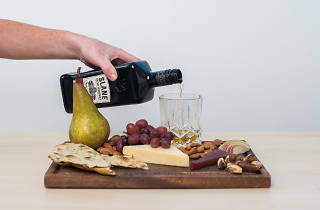 Achieving the perfect whisky and cheese pairing isn't easy – which is why we're bringing you this guide to five simple and delicious combinations. 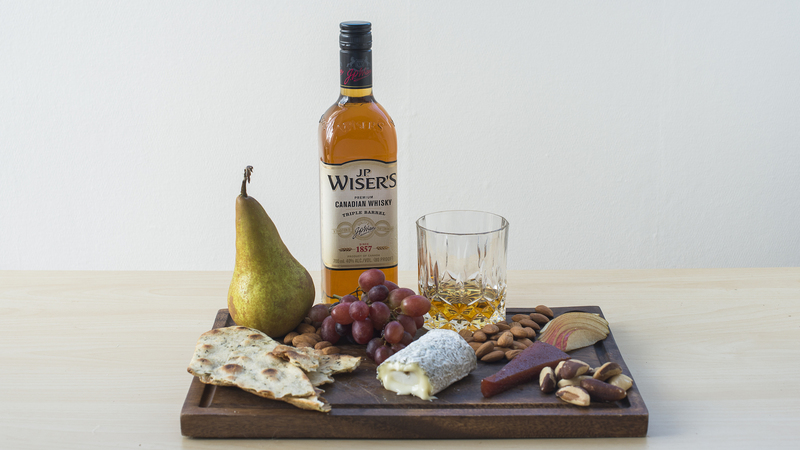 You can find all these cheeses at most supermarkets or fromageries, and the whiskies at your local First Choice Liquor store. Blended Irish whisky tends to be light, approachable, malty, and is generally not smoky. 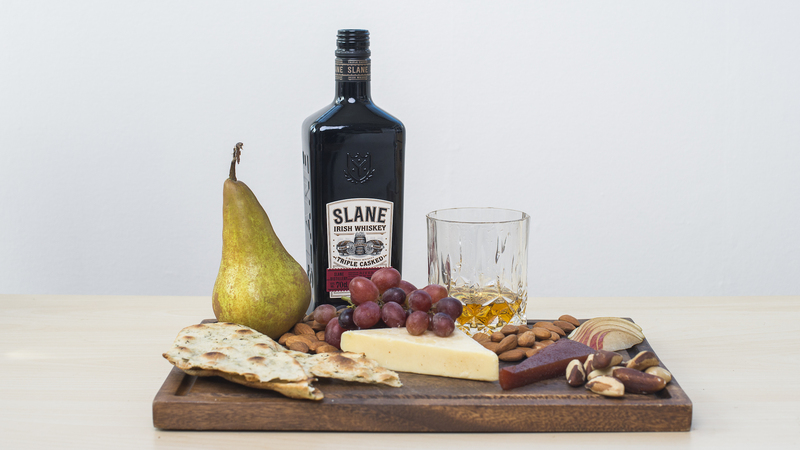 Slane, a new product from the area of Slane Castle near Dublin, is no exception. 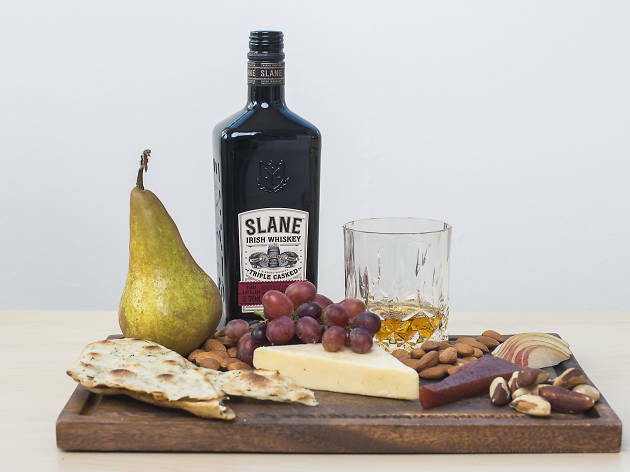 With a lovely sweetness from oloroso sherry barrels and an easygoing price tag to boot, this whisky will pair well with your favourite light style cheddar or Australian tasty cheese. 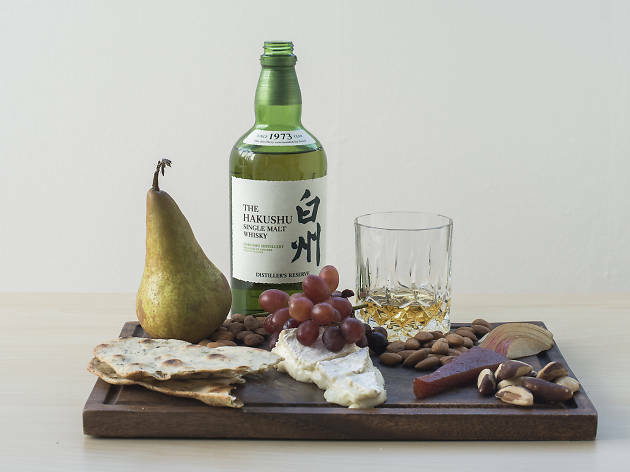 Well-aged Japanese whisky is increasingly hard to come by as global demand for the island nation’s malts continues to soar. Thankfully, there are still two or three shipments of Hakushu 12yo that land on our shores every year. 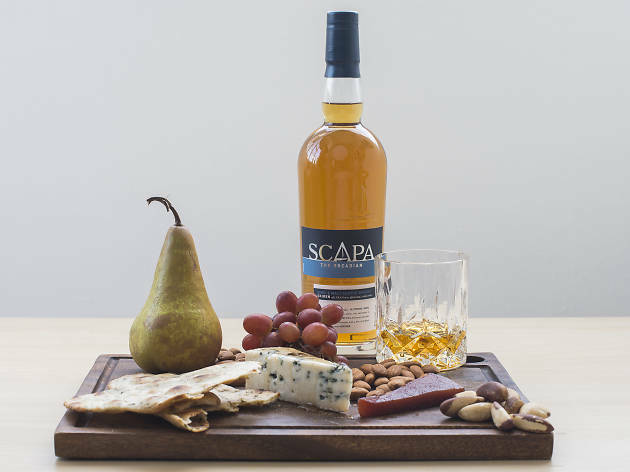 A lovely dram with notes of poached pear, honey, and a subtle whiff of smoke, this will pair brilliantly with your favourite white mould cheese like brie or camembert. 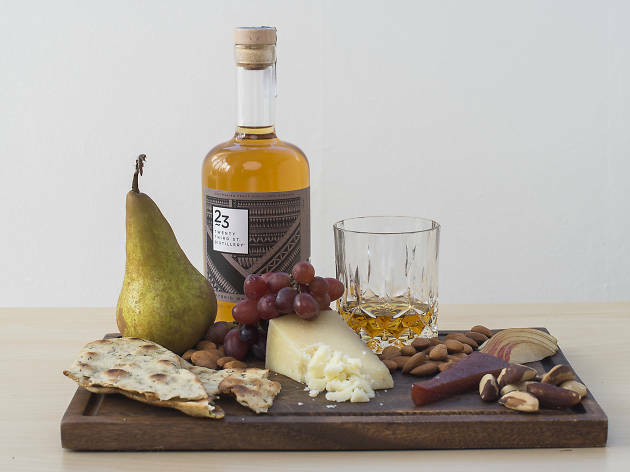 Proof that the Aussie whisky industry plays by its own set of rules (or lack thereof), 23rd St Distillery’s Hybrid Whisky is a combination of imported Scotch and American Bourbon, then aged for a time in Australia. The result is a whisky that’s bright and fresh with a great texture and lots of lovely vanilla and fruit notes. Try this one paired with manchego, a Spanish sheep’s milk cheese that’s been well aged but isn’t too strong. 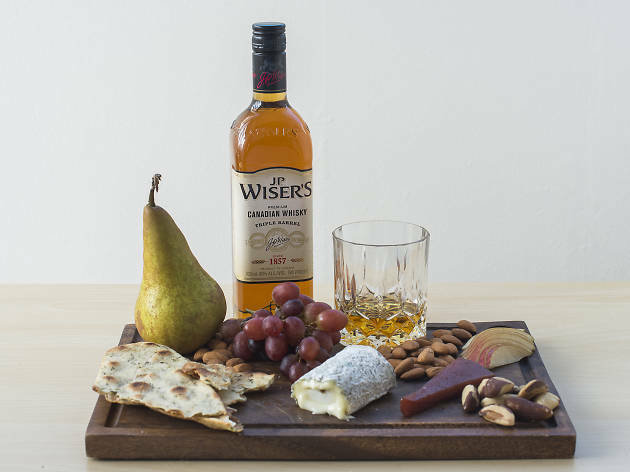 Canadian whiskies like J.P. Wiser’s are light, sweet and easy-drinking. Their Triple Barrel whisky has lots of vanilla and caramel character from ageing in three different kinds of American Oak barrels. 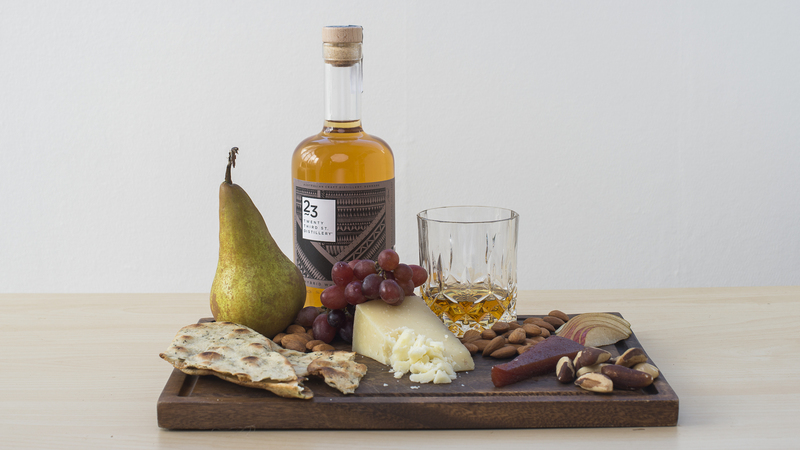 Something light and fresh with a bit of acid will go well with this style of whisky, like a fresh goat’s cheese in ash. 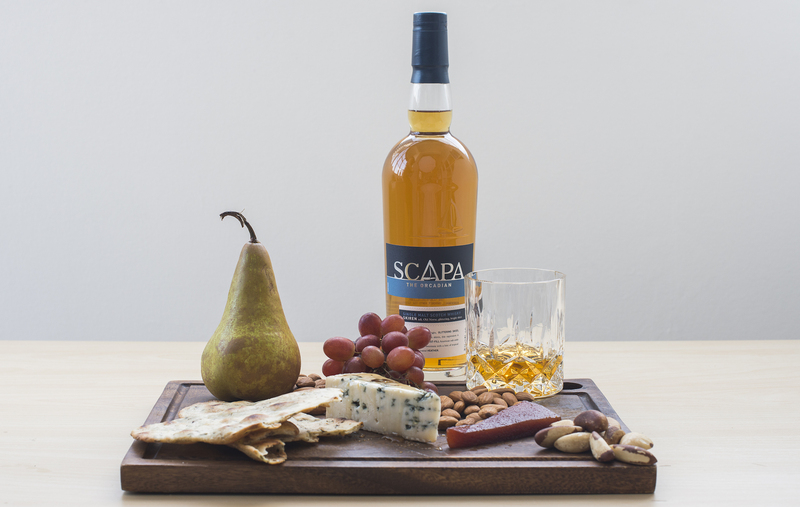 Made on the rugged island of Orkney off the north coast of Scotland, Scapa is a classic coastal single malt Scotch with a fantastic malt texture and a hint of sea brine. Aim to drink this with a cheese that’s got a bit of acidity and punch but that’s not too full-on, like gorgonzola dolce or a Saint Agur blue.